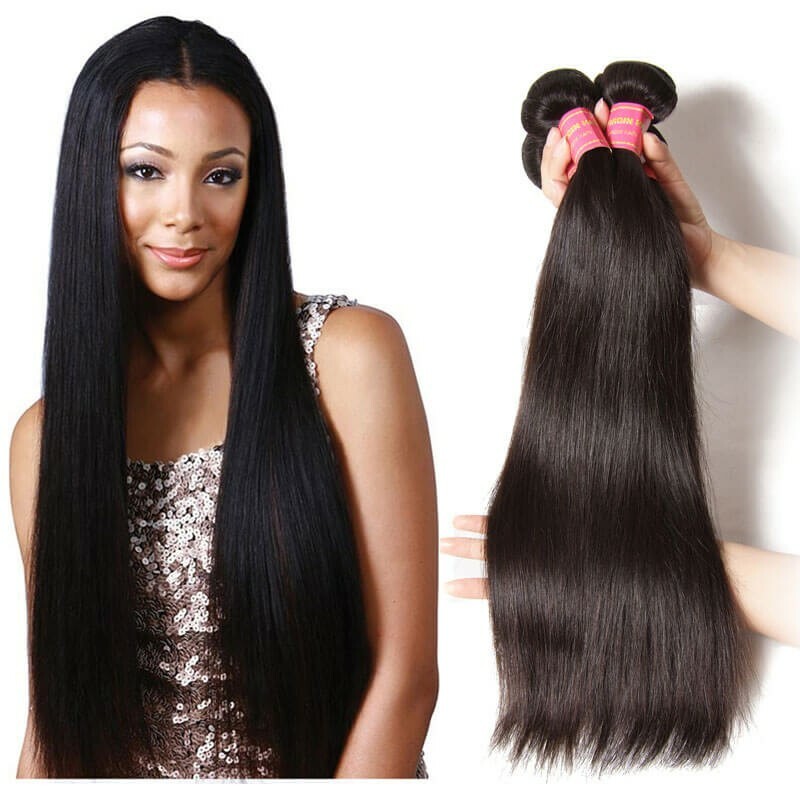 Silky straight hair is the most common hair pattern. 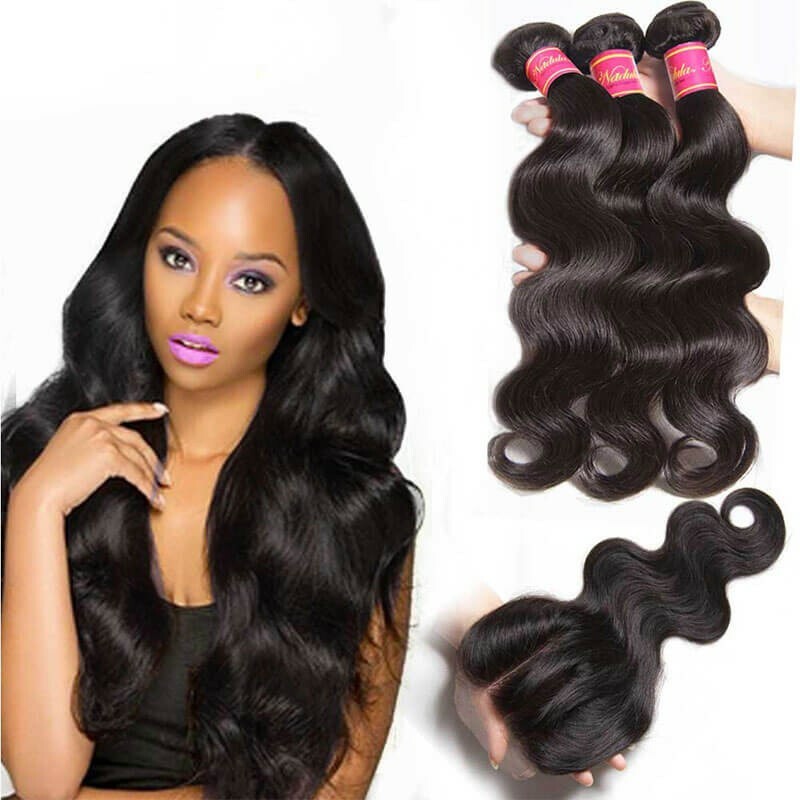 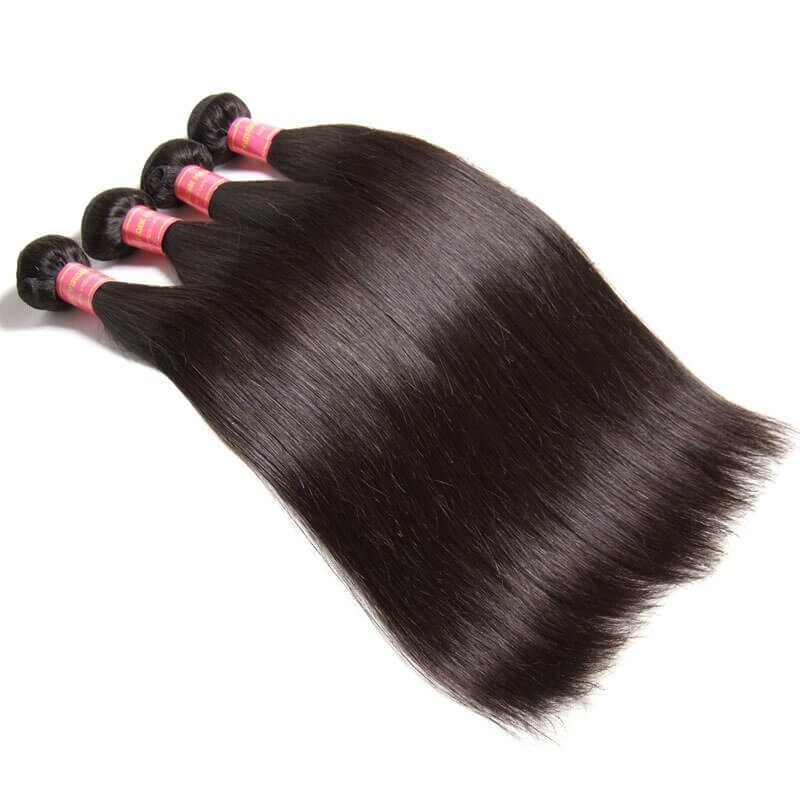 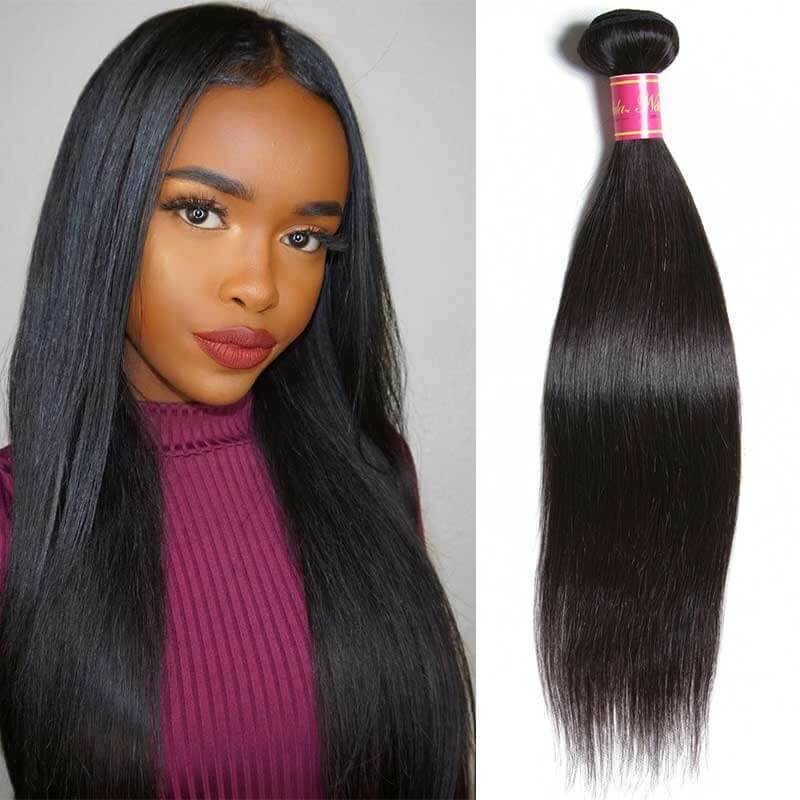 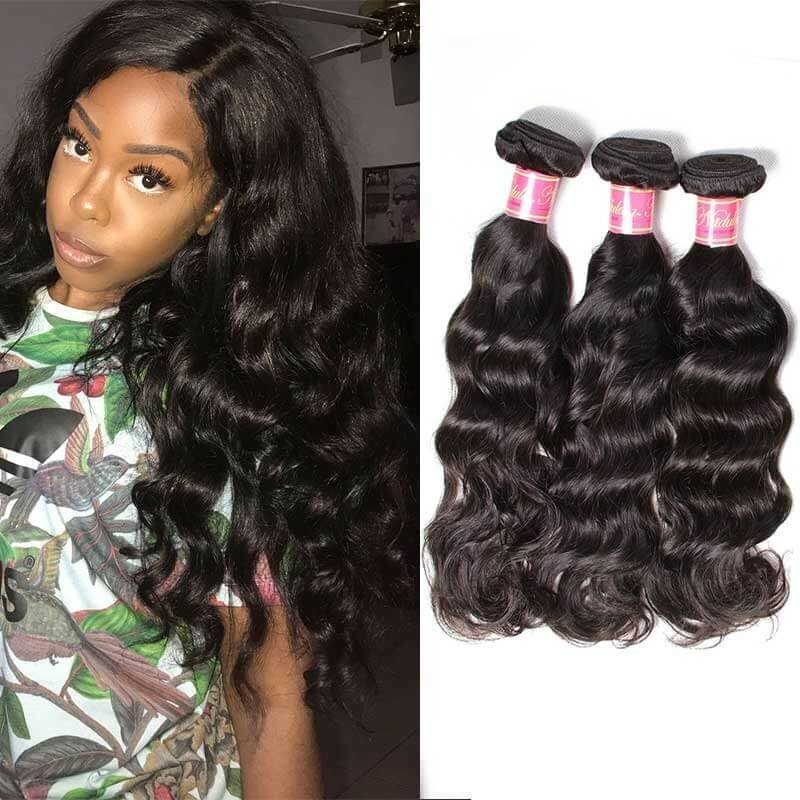 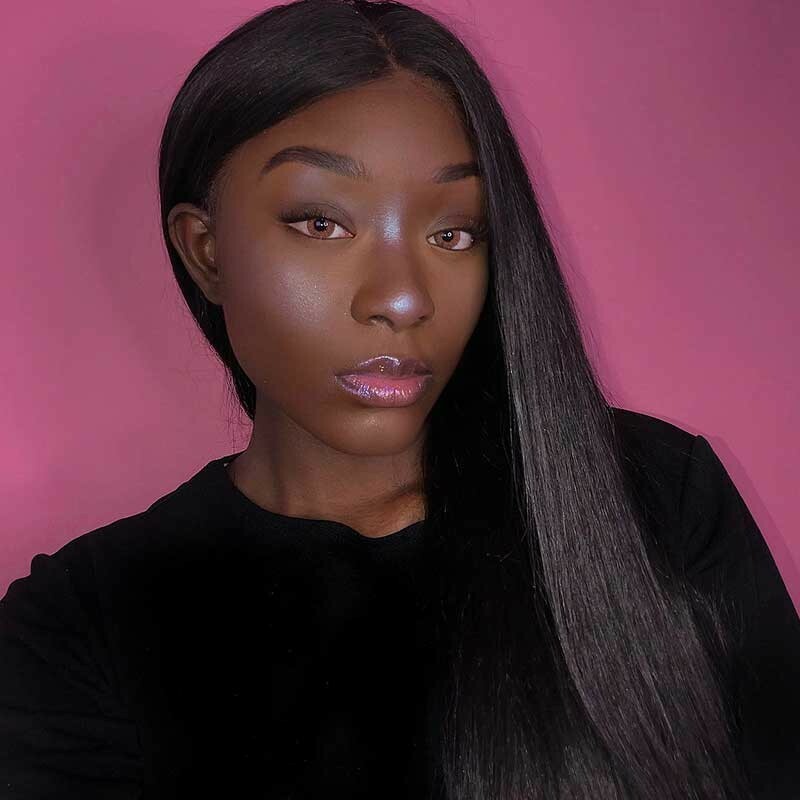 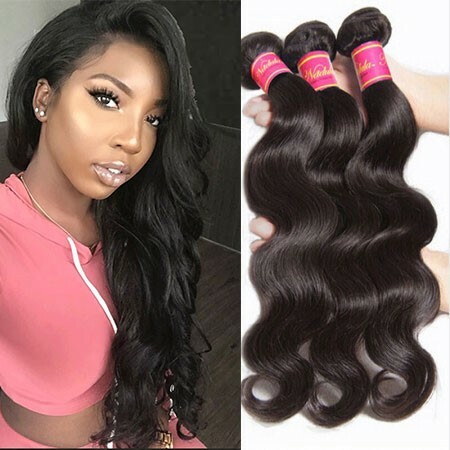 It is natural straight like our natural hair.No matter people with natural straight or curly hair, they can choose straight human hair to add the volume and length conveniently.For African women, most of them are wearing beautiful long straight hair.They are confident and charming in the crowd. 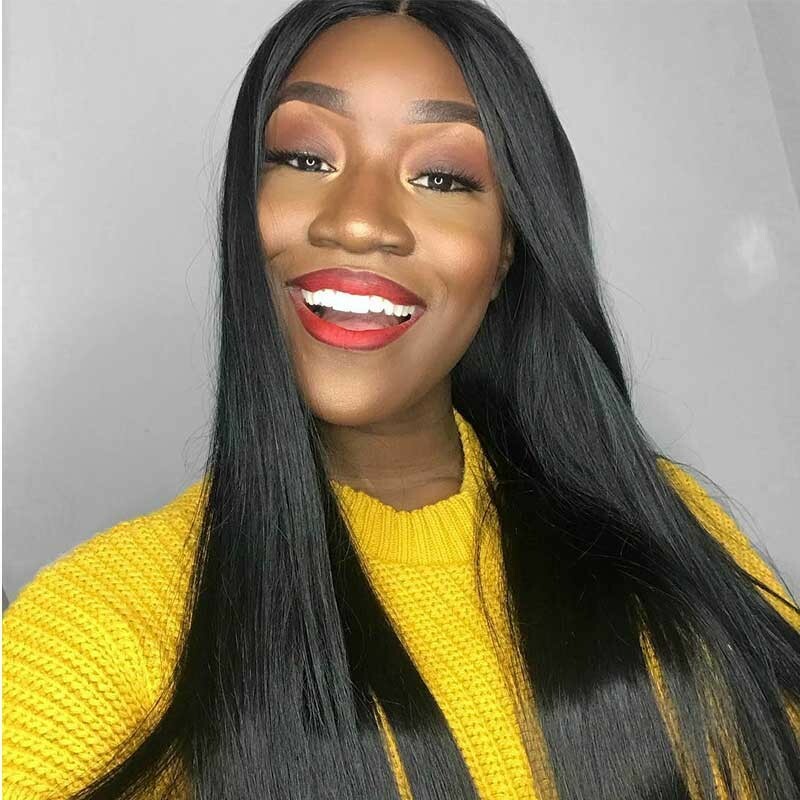 Whether you’re dressing up for work or down for leisure time, our beautiful Nadula virgin hair extensions are the perfect choice for everyday wear. 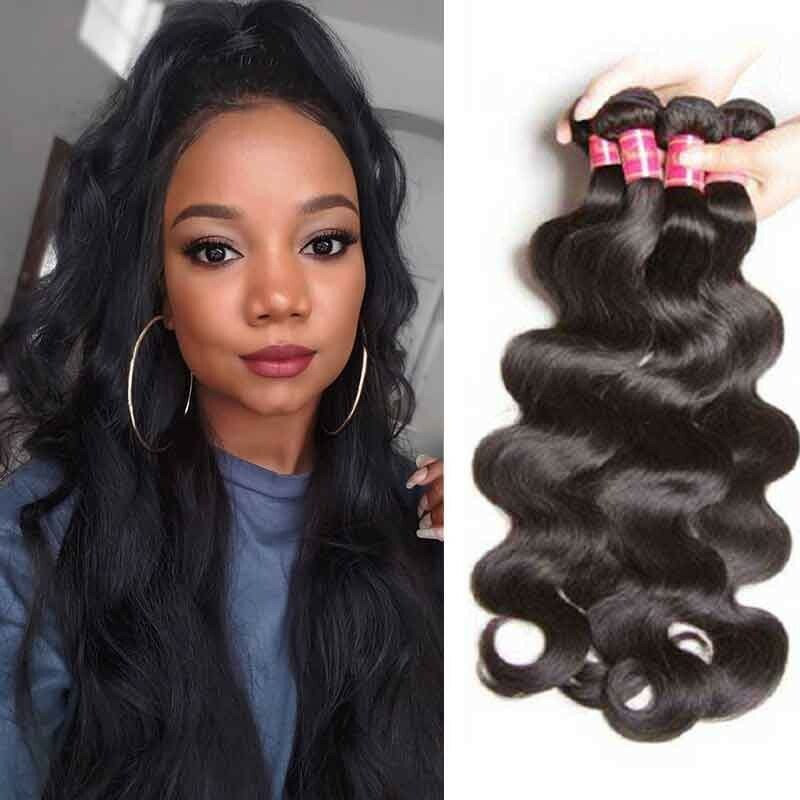 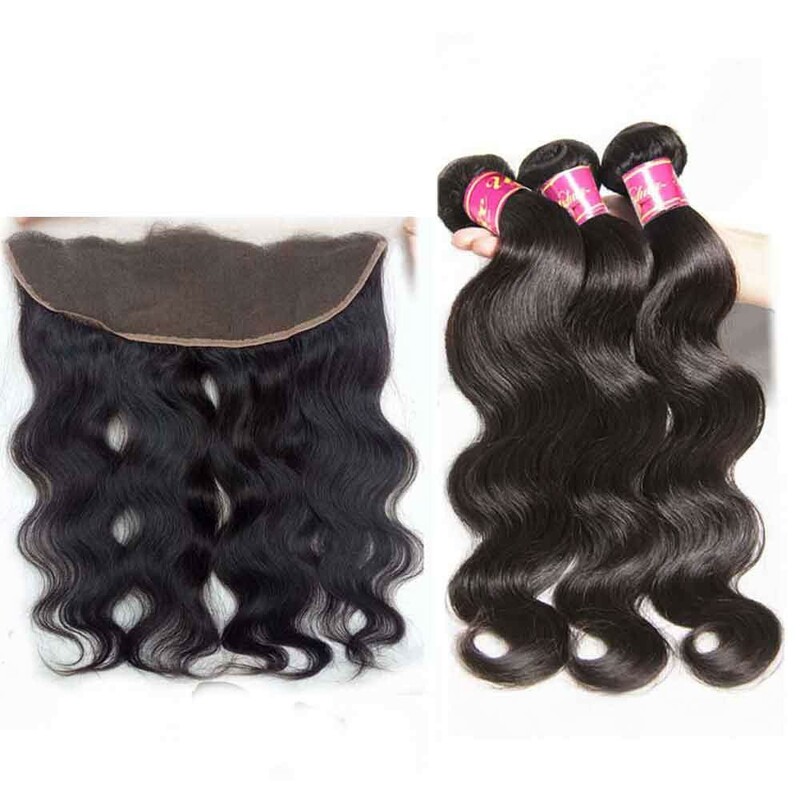 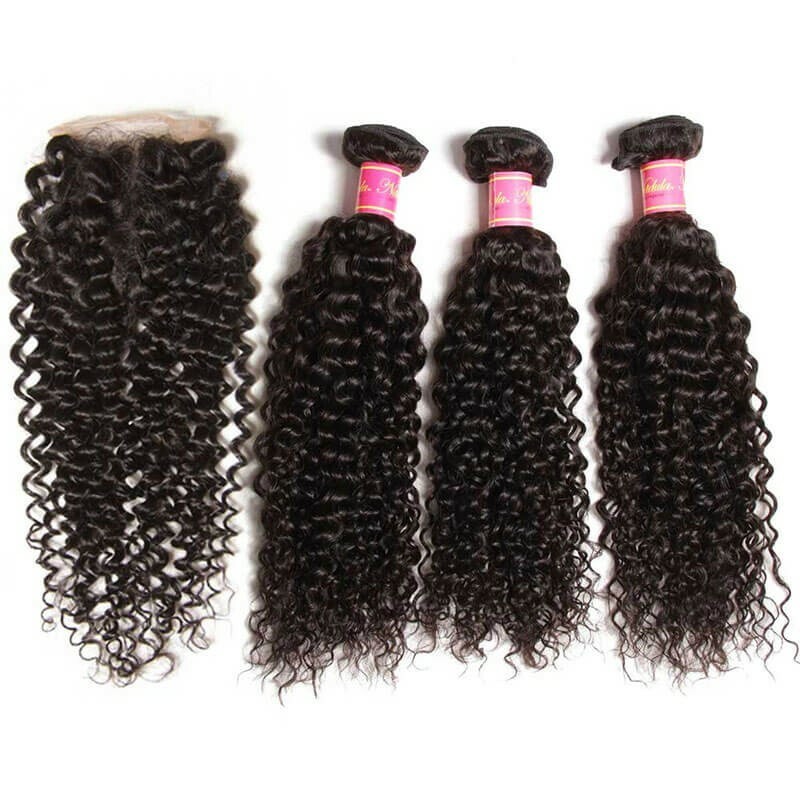 They can be colored, straightened, curled and still worn in their original style.In addition, you can enjoy your hair with confidence knowing that you’re receiving the highest quality straight hair that is long-lasting with no breakage or shedding. 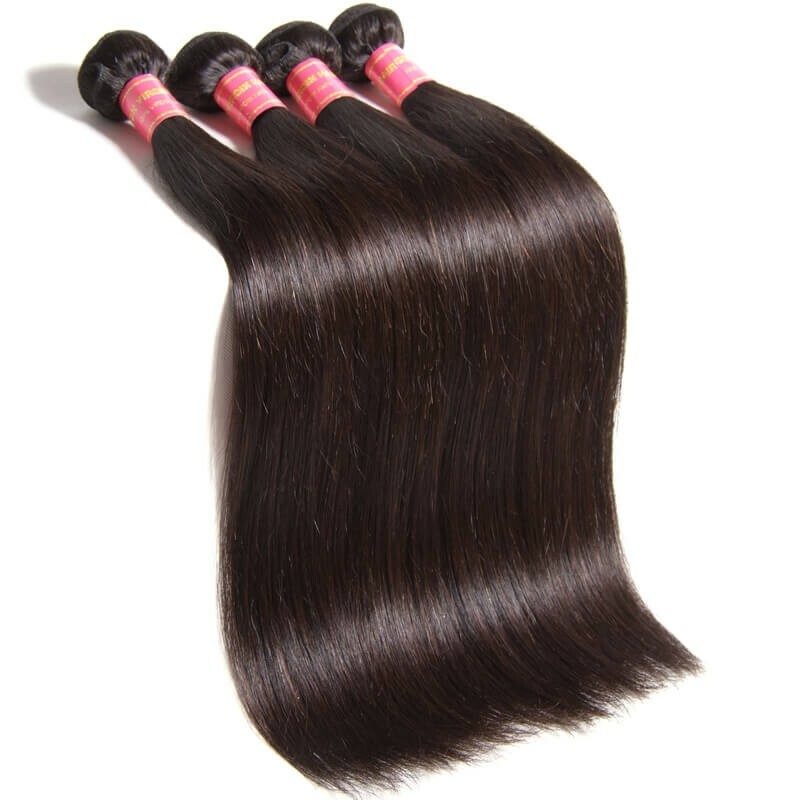 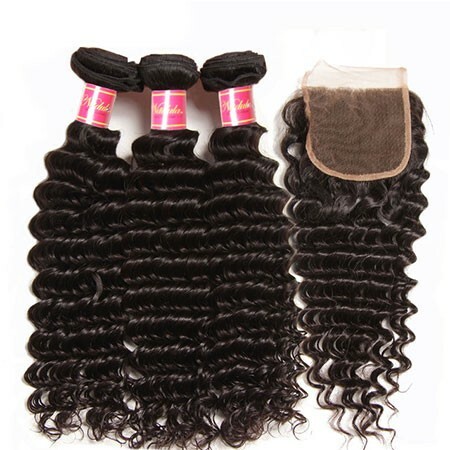 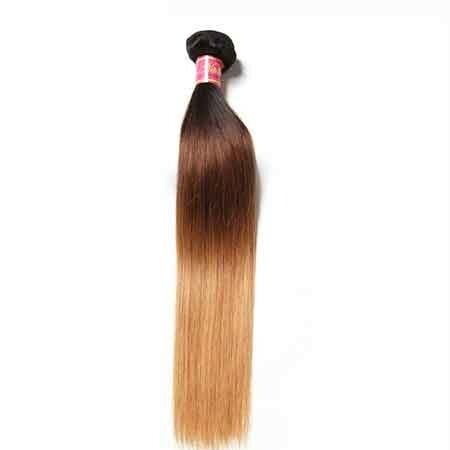 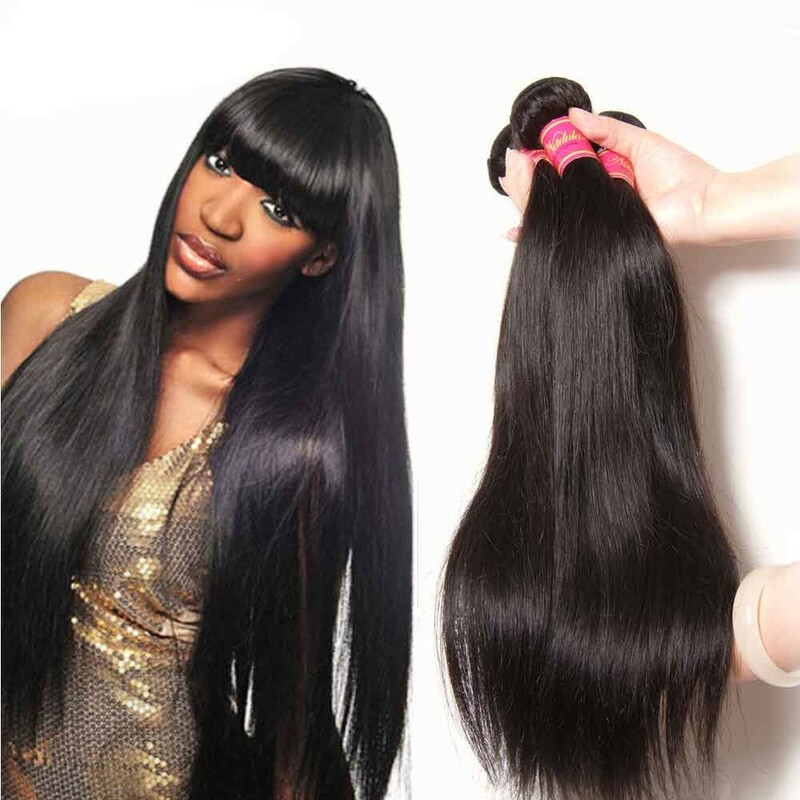 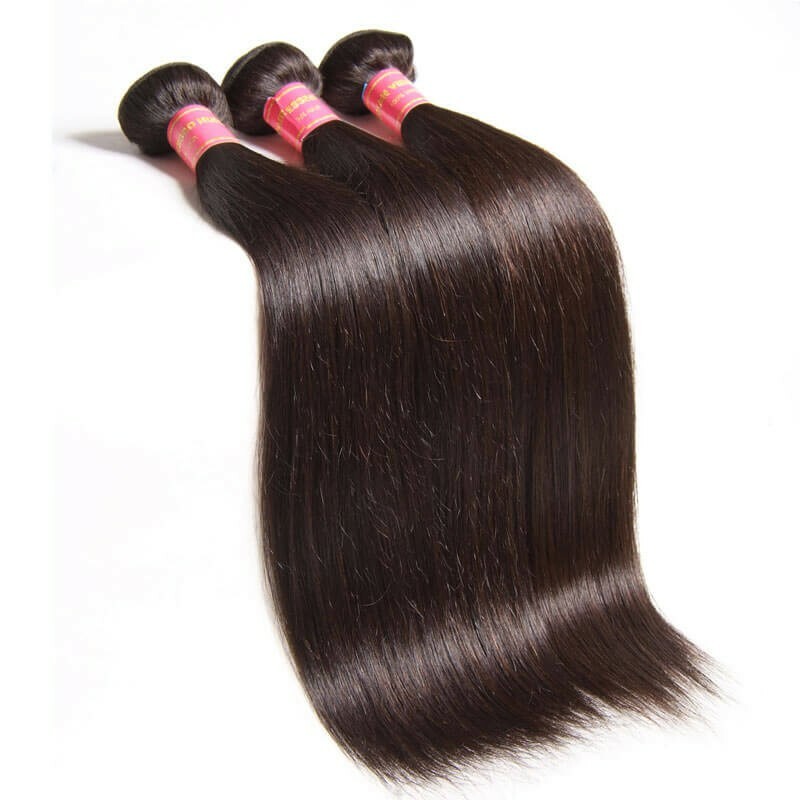 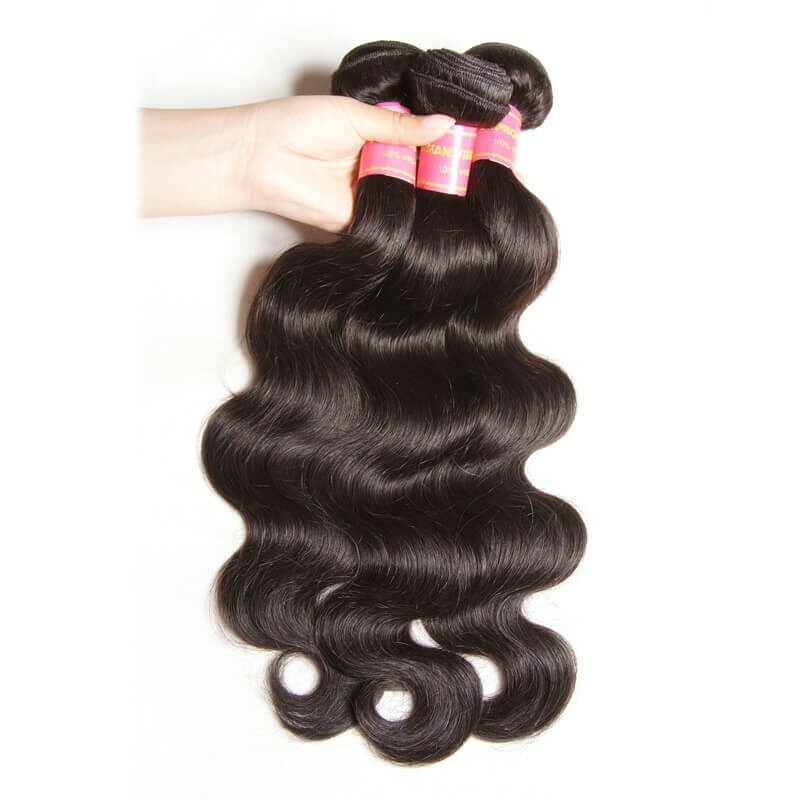 Our Straight hair extensions are made of Luxurious 100% virgin remy human hair. 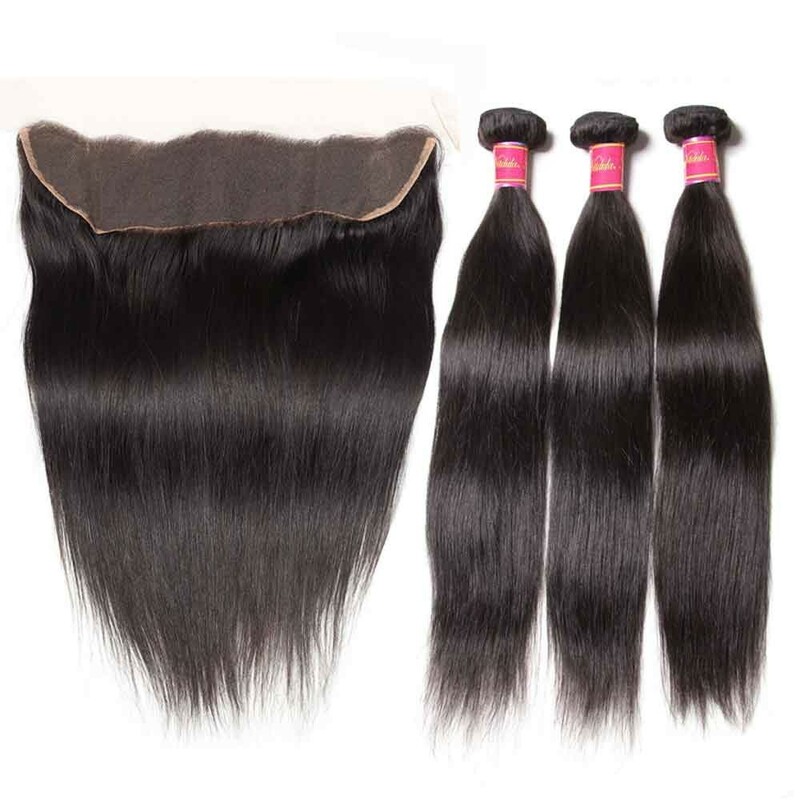 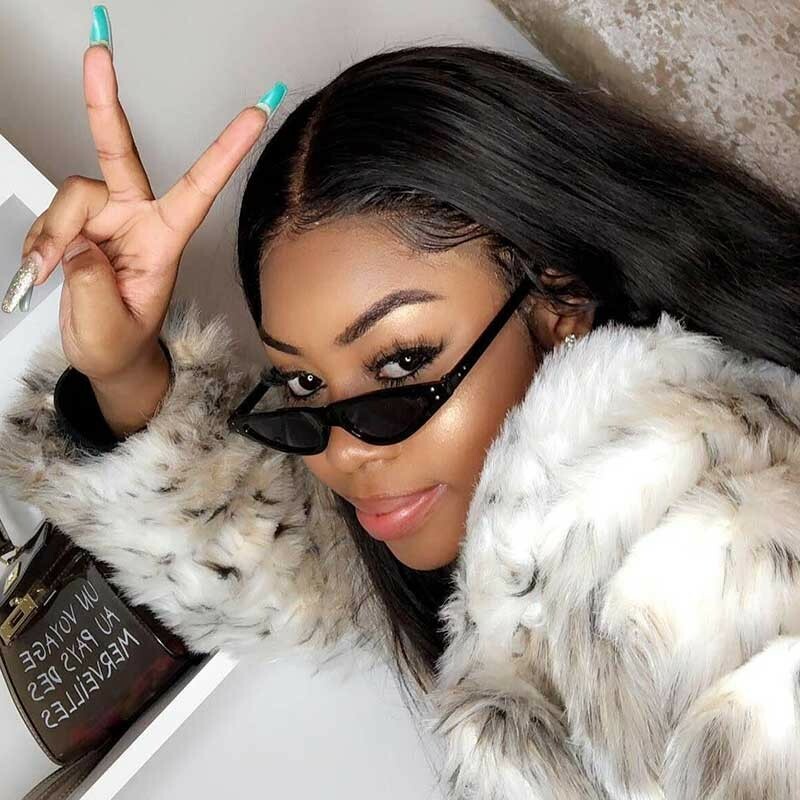 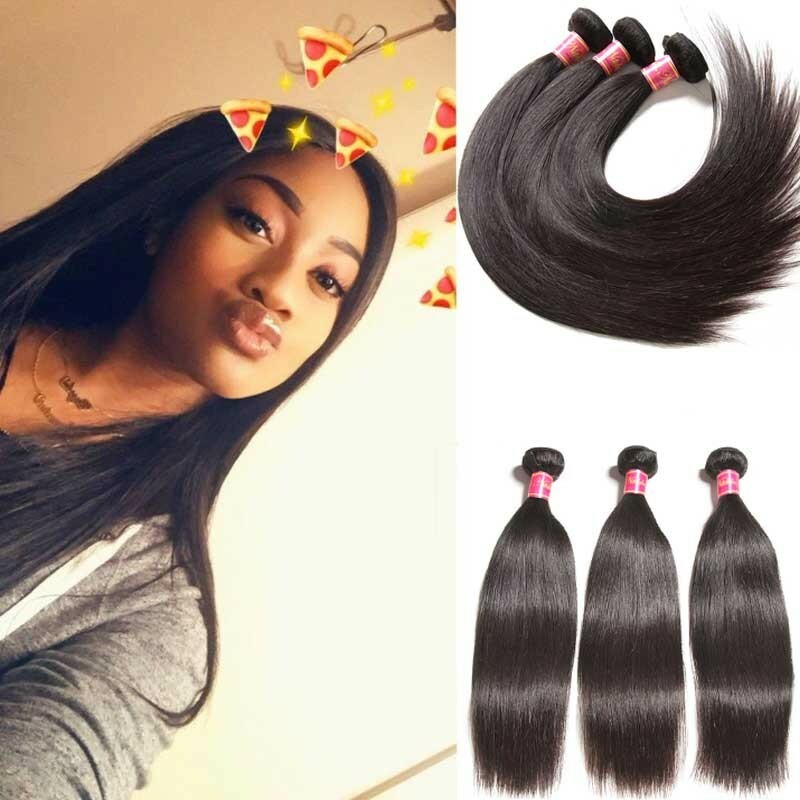 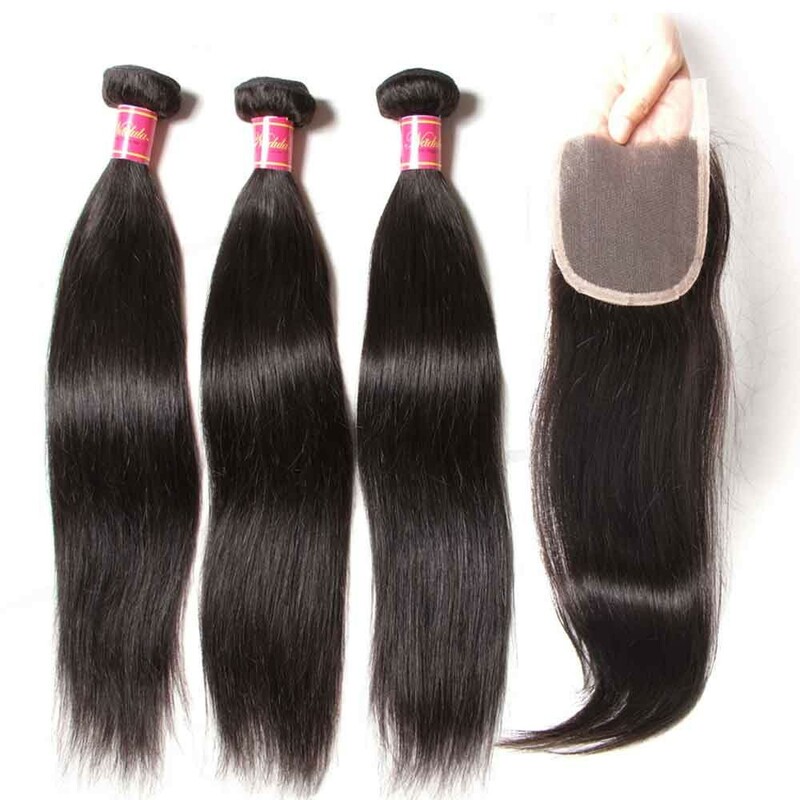 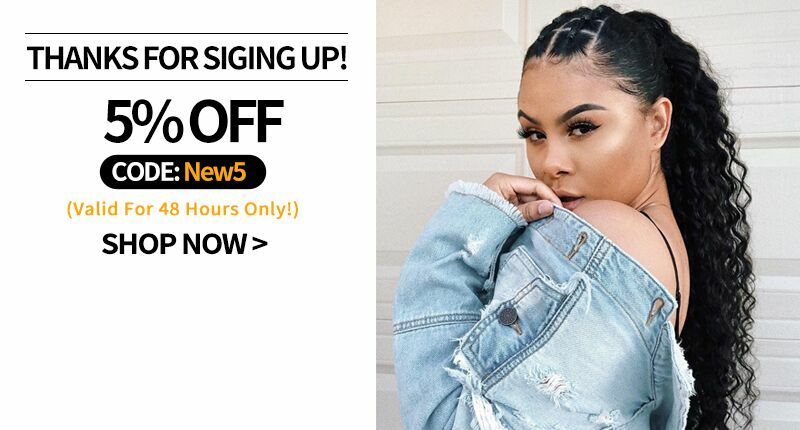 They give you that fresh look and versatility you’ve always dreamed of at a value that can't be beat.There are four textures in Nadula mall for straight hair weaves: Brazilian Straight Hair,Indian straight hair,Malaysian straight hair, and Peruvian straight hair for our customers to choose.Just shop the best straight hair extensions now.